Our line of high-quality vinyl windows is affordable and yet still a substantial step up in performance from typical domestic windows. With impressive insulation, long term durability and custom color, design and hardware options, vinyl windows represent great value for those seeking to maximize performance on a budget. 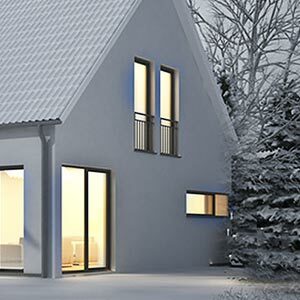 Whether replacement or new construction, energy savings or certified passive house, vinyl windows offer the flexibility and insulation values to cover any project's needs. 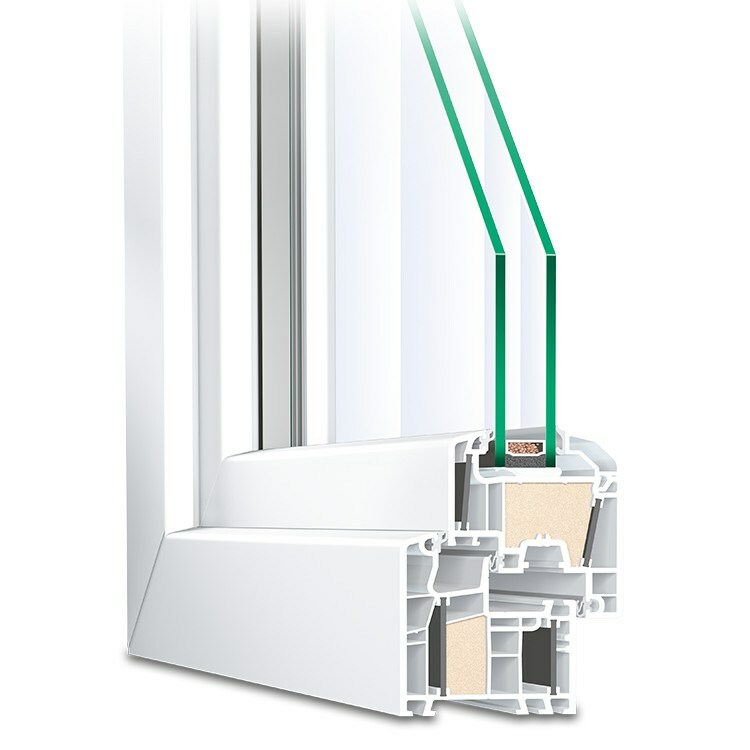 We offer seven different profiles to form the basis of your custom window. From there, you can further configure them to meet your exact needs in terms of style and function. 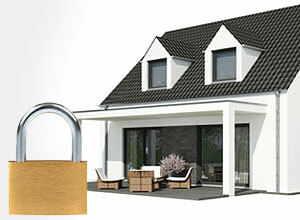 This includes special glazing for insulation, soundproofing or security as well as custom colors and hardware. 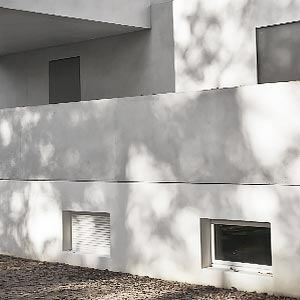 Being in essence a large hole in the facade, it is critical to have quality vinyl windows that provide excellent protection from the weather while preventing temperature changes and energy loss. 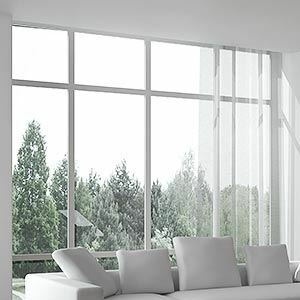 Whether you live in a warm area and want to maintain a cool interior temperature or a cold climate and want to prevent heat loss, windows play a disproportionately large role in a building's overall energy loss relative to their size. 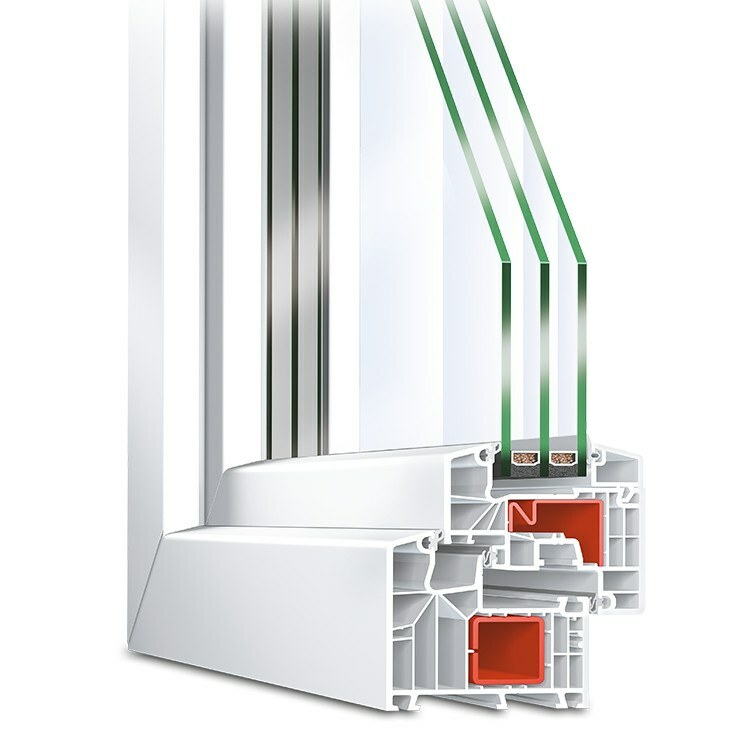 Our vinyl profiles come in a variety of configurations with multiple interior chambers and optional insulating foam fillings. 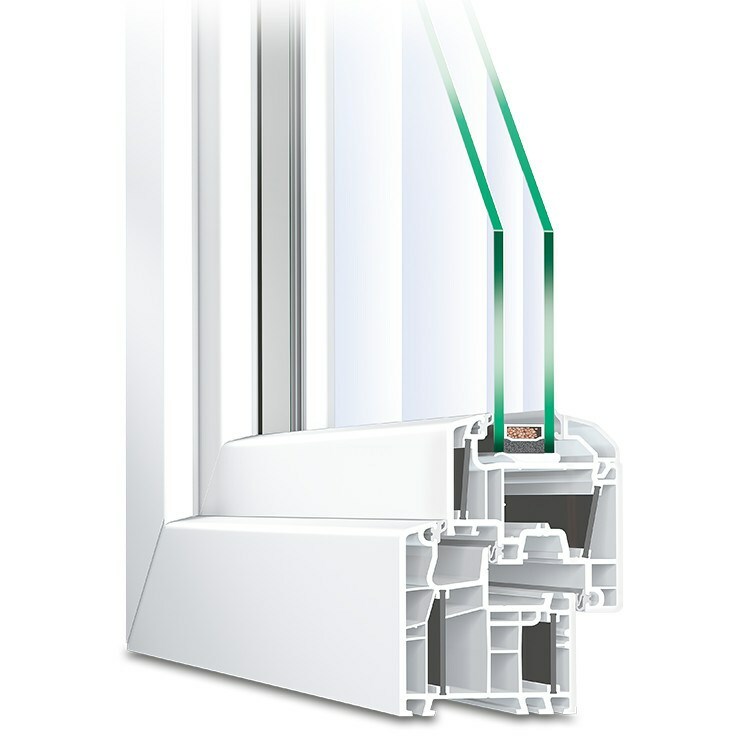 Our Energeto profiles are additionally filled with an innovative polyurethane foam to further boost their insulating abilities. This new process, called precision high pressure foam, fills several interior chambers in the frame with this new foam. When combined with carbon fiber reinforced frames that eliminate the typical steel rods used, insulation performance well under passive house standards can be reached for substantial energy savings. 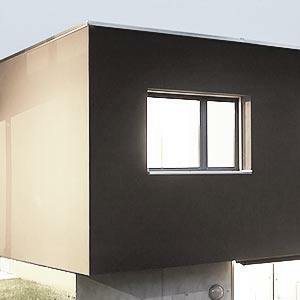 Glazing also plays an essential role in a window's overall U-value and insulating ability. The total surface area of the glass is much larger than the frame and sash making your choice of glazing configuration vital. 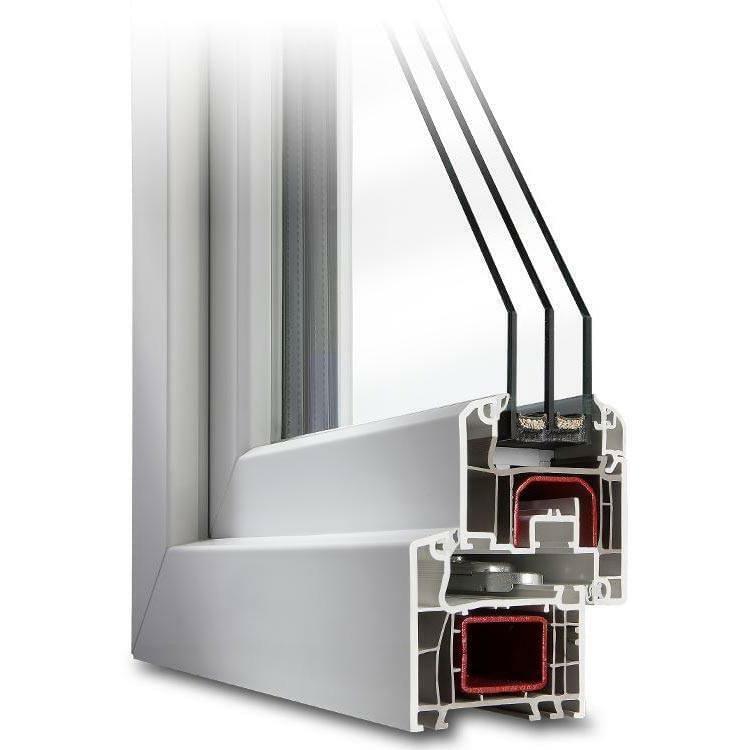 Today's options include double and triple pane windows, although triple is recommended for all replacement and new construction windows nowadays. Adding warm edges (or Swiss spacers) between panes, which prevent heat transfer from one pane to the other along the edges is also wise. 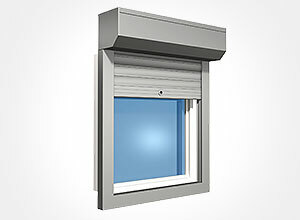 This prevents the creation of so-called thermal bridges which are materials which allow heat to move through the window from one component to the next leading to loss and inefficiency. 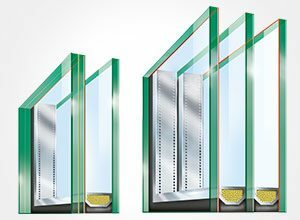 Finally, the air gaps between each pane can also be filled with gasses such as argon, which have lower thermal transmission properties than normal air. This makes it harder for heat to move through the window, thus boosting its insulation. 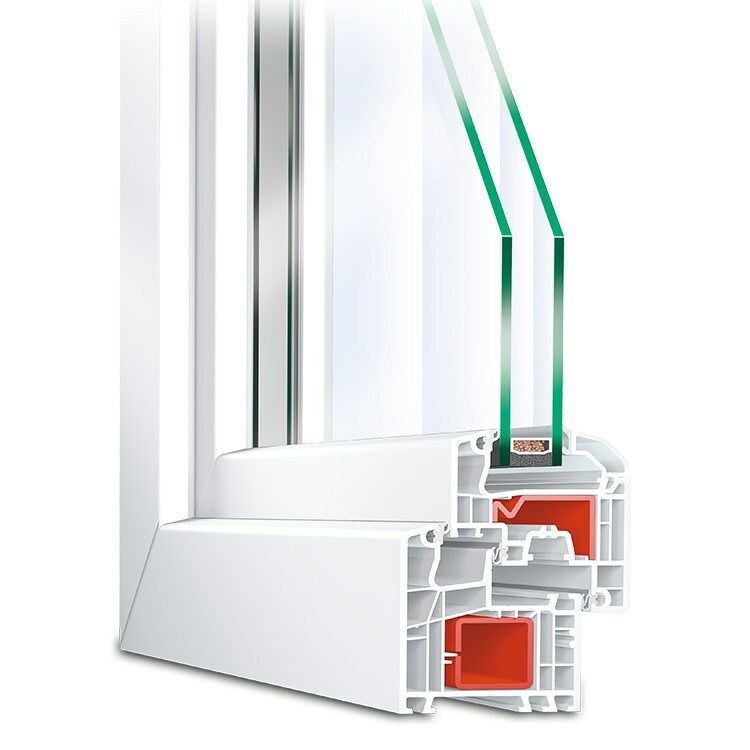 Traditionally, vinyl windows were reinforced with steel inserts in the frame. While increasing stability, it had the disadvantage of creating thermal bridges and reducing the frame's energy efficiency as steel easily conducts energy. Today, our Energeto series frames are reinforced with Ultradur®, a carbon fiber compound superior to steel. Ultradur® is welded into the corners increasing both stability and overall toughness for burglary protection, even achieving higher corner strengths than with older steel reinforcements. But the frame is just one part of the solution. 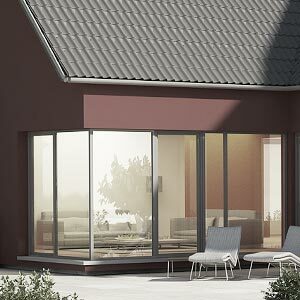 Increasing a window's security overall requires special glass given that the glass itself is typically the most vulnerable and targeted part of the window. 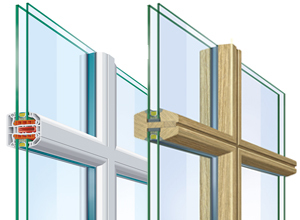 Therefore, we offer laminated safety glass in various thicknesses. This consists of two sheets of glass sandwiched together with a special foil laminated between them. This prevents glass shards from falling out if broken and thus the window can be hit repeatedly and not shatter. It will produce a kind of spider web pattern such as on damaged car windshields which feature laminated safety glass. 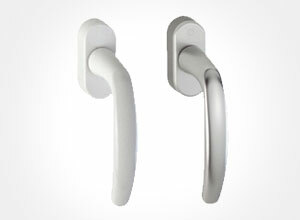 Further security hardware options include concealed hinges and locking door handles which can help upgrade the window to Resistance Class 2 (RC2). 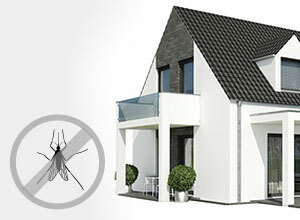 This resistance level features special safety glazing and guarantees sufficient security for your house. For upper floors, it is usually sufficient to install construction elements with resistance RC2 N. This class offers great security for non-ground floors and at a lower cost than full RC2. While windows which feature excellent thermal insulation also do a good job at sound reduction, further measures can be taken if sound proofing is a priority. 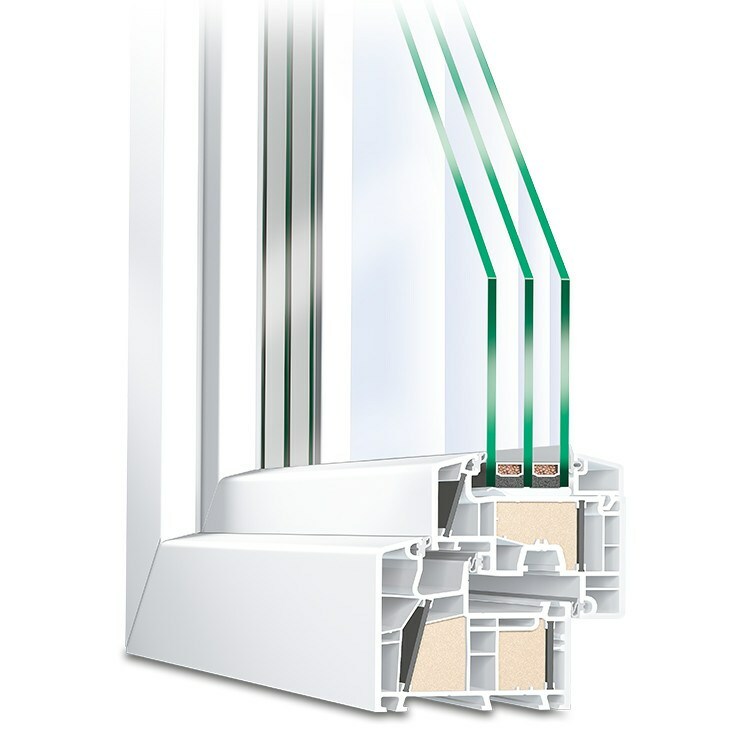 The arrangement of the glass panes, specifically the distance between each as well as the use of cast resin are both used. Noise consists of sound waves, or energy that travels through the air. In order to reduce sound, the energy of these sound waves must be reduced. Below is a chart of the common sound reduction classes based on a building's location. Thanks to its flexible attributes, vinyl is very easy to process. This is the reason why components of this material are available in many shapes – such as roof, dormer or triangular windows. Being synthetic, vinyl is very easy to work with during the manufacturing process. This means that choosing non-rectangular shapes is both simple and inexpensive making bow, dormer or triangular shapes simple to produce. 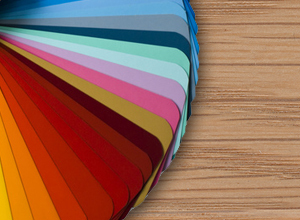 Vinyl is just as flexible when it comes to your selection of color. While it cannot be painted directly like wood, the entire RAL range is available and is applied using a special foil at the factory. This not only gives you countless color options, but has the added benefit of further protecting the exterior frame from weather wear and minor scratches. Vinyl windows are the perfect medium to customize to your exact requirements for shape, size, color, insulation, security and noise reduction. And best of all, they are not mutually exclusive. 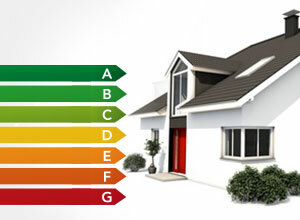 Top energy efficient windows can also feature excellent security and come in a trapezoid shape for example. 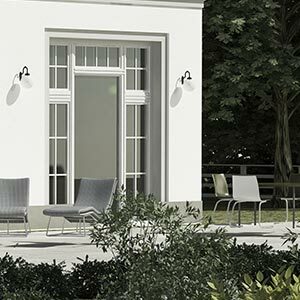 Let one of our sales representatives help create a unique window to match your project.